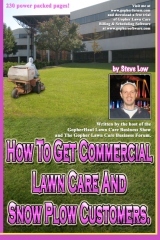 Is $5 worth confronting a lawn care customer over? 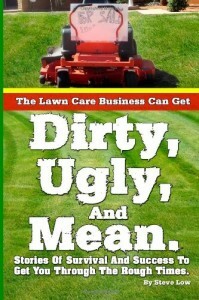 Collecting lawn care payments the 2nd year has become a lot more challenging. 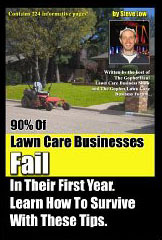 I can’t seem to get ahead. 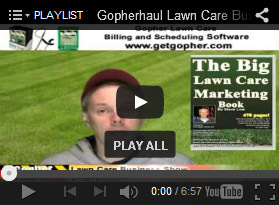 How to bill your lawn care customers. 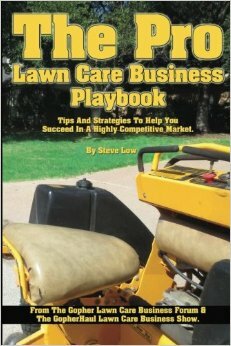 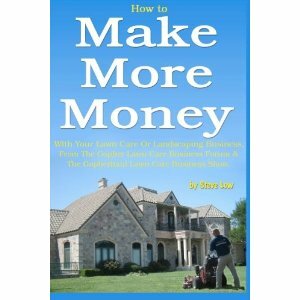 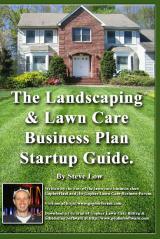 What has and hasn’t worked in my lawn care business. 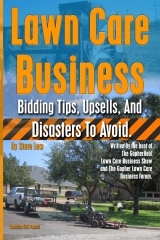 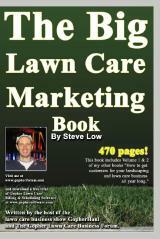 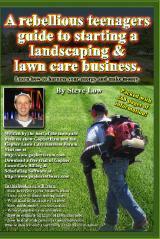 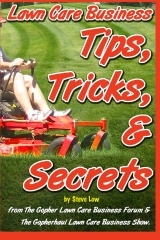 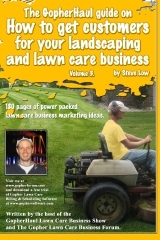 How to keep your lawn care customers all year long.